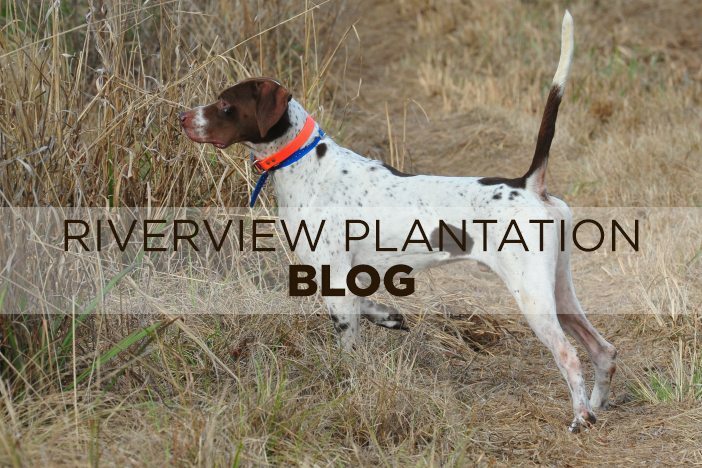 OK folks, the election season is over, but the quail hunting season is just getting started good; so it is time to turn our attention away from politics and toward what’s really important–quail hunting. Of course, I hope everyone realizes that I am writing this as a “tongue-in-cheek” comment. However, before leaving the subject of politics, let me just say this. We need to think about the name of this great nation, and remember that first word, “UNITED”, in the name of the United States of America. We seem to be a divided nation that desperately needs to heal, and find some common ground in the middle that we can all meet upon. I realize that I am showing my age here, but I grew up in a time at Riverview when corporations could legally entertain politicians. I had the privilege of meeting some great statesmen in my early years here. The one thing that they all agreed upon was that compromise was necessary to do what was best for the people. They would reach across the aisles to make that work. At the end of the day, if a bill could be passed that no one got everything they wanted, and everyone was just a bit unhappy, it was probably a good bill. I trace the end of that kind of politics to the Bill Clinton/ Newt Gingrich era. After that, there was no compromising on any issue, and every vote seemed to be right down party lines. Who suffered the most from this type of government is “We, The People”. I am praying that this is the dawn of a better day for our beloved nation! In closing, let me say that we do still have some open dates for this season, but the phone is ringing everyday, and dates are disappearing daily also. Y’all come on down, enjoy some great hunting, and home made ,fried PBJ sandwiches. After all, health nuts are going to feel real stupid someday lying in hospital beds dying of nothing!